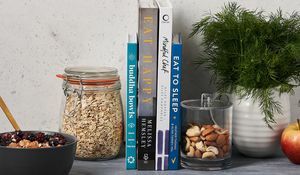 Brand new cookbook, Eat Better Live Longer is a brilliant resource on eating well for a long and healthy life, featuring 110 nutritious recipes and a four-week eating plan, it has plenty of insight into the hardest working ingredients and how to incorporate them into your diet. 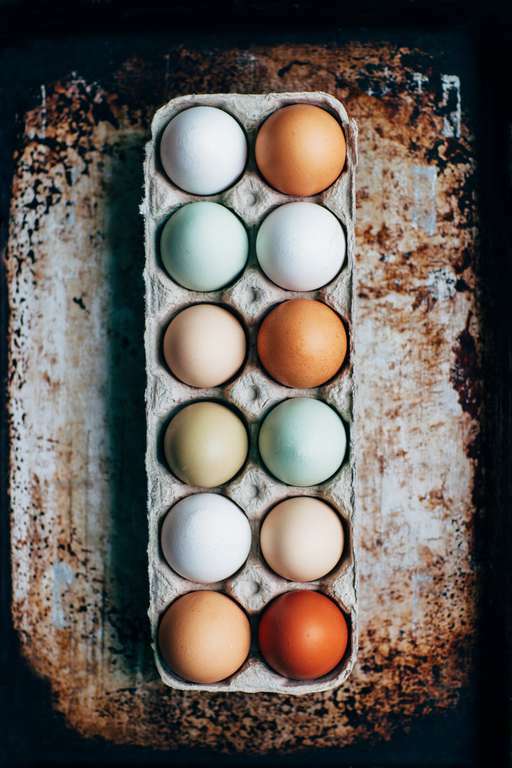 In this insightful extract, authors Dr Sarah Brewer and Juliette Kellow outline the many health-boosting benefits of eggs, from improving eye and heart health to promoting mental wellbeing. 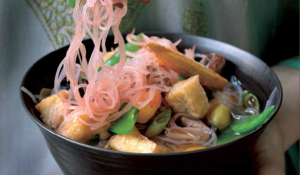 These powerhouses are packed with nutrients linked to good health and the prevention of many age-related diseases. Their positive effects on weight loss, memory, and eye and bone health mean that eggs are a great protein food to put on your menu. Eggs contain vitamin A, which is vital for healthy vision. 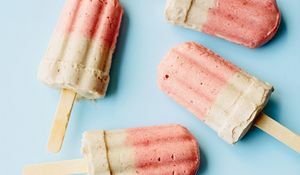 In addition, they contain lutein and zeaxanthin, antioxidants known as carotenoids, which are concentrated in the macula and are critical for healthy eyes. A good intake of these nutrients is linked to a lower risk of agerelated macular degeneration and cataracts, both of which can lead to blindness. Eggs may have a high cholesterol content, but current research shows that cholesterol in food generally has little impact on blood cholesterol levels or heart disease risk (except for people with a genetic condition called familial hypercholesterolaemia). 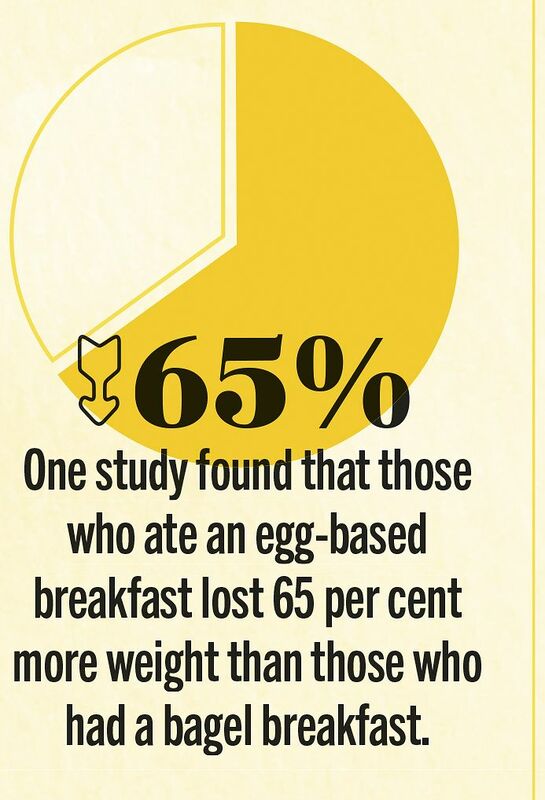 Instead, it’s saturated and trans fats that raise blood cholesterol (see page 34); yet only 28 per cent of the fat in an egg is saturated fat. Eggs contain many B vitamins, including B12, folate, pantothenic acid, and biotin, all of which are important for mental wellbeing. 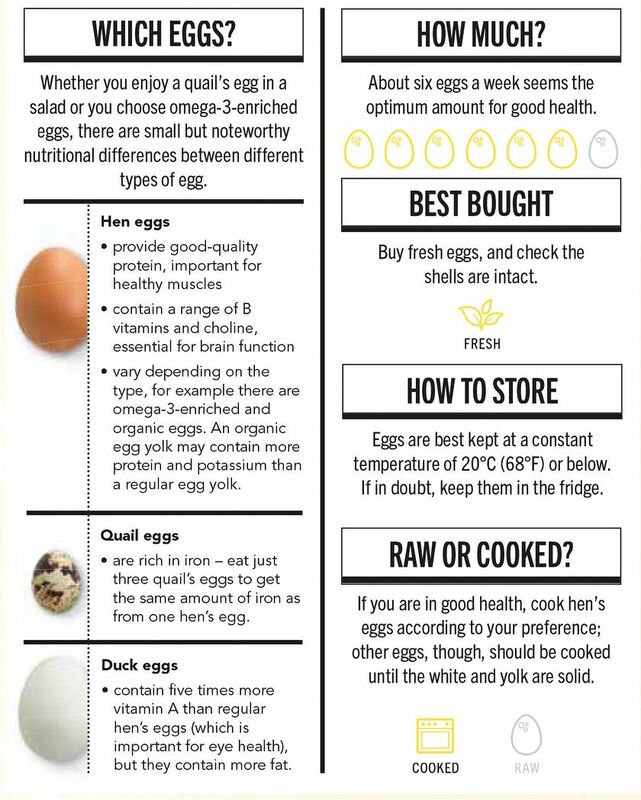 Eggs are also rich in choline, a nutrient crucial to the production of the neurotransmitter acetylcholine in the brain, which aids brain function and memory. As well as being a great source of protein and providing vitamins A and D, a range of B vitamins, phosphorus, selenium, and iodine, eggs also contain useful amounts of iron and zinc, which is especially important for those following vegetarian diets. Protein influences muscle mass, strength, and function, all of which can decline with age. 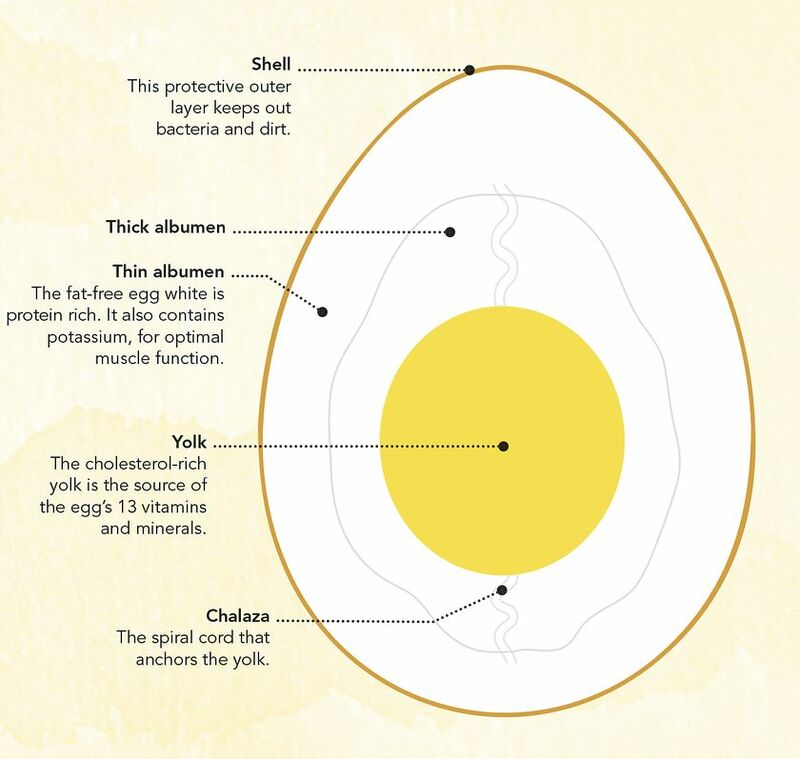 Eggs are a complete protein (see albumen below), containing all the essential amino acids for good muscle health and repair. Eggs are one of the few foods that are naturally rich in vitamin D, which is important as it helps the body to absorb calcium. It is therefore vital for keeping bones strong and healthy and protecting against osteoporosis and fractures. Research shows eggs keep us fuller for longer so we take in fewer calories after eating them, which in turn helps with weight loss. In one study, normal-weight men who ate two poached eggs on toast for breakfast consumed 123 fewer calories at lunch and 315 fewer calories at dinner than those who ate cornflakes and toast for breakfast. 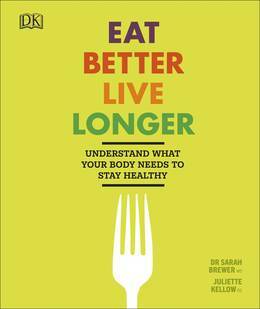 Packed with 110 nutritious recipes and a four-week eating plan, Eat Better Live Longer is a brilliant resource on eating for a long and healthy life.